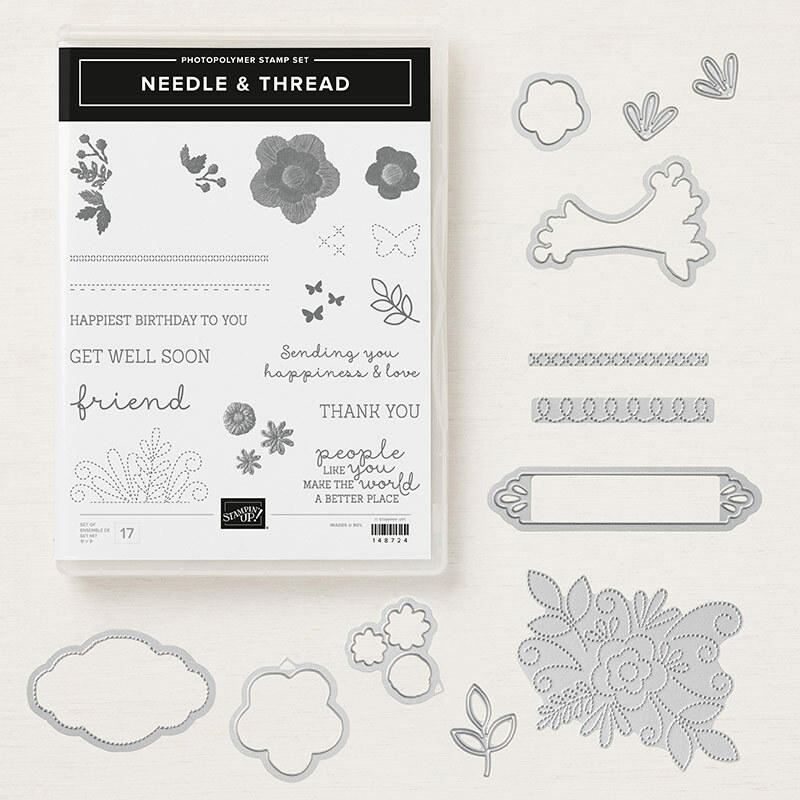 I know I'm a little late, but let me introduce you to my February Class to Go featuring the Needle & Thread Bundle from the Occasions catalog. Buying it as a bundle saves you 10%. This month's Needle & Thread Class to Go features 8 cards (2 each of the 4 pictured above). Placing an order of $50 or more also means you will qualify for a FREE product from the Saleabration catalog!! Be aware Stampin' Up will be releasing a 2nd round of exclusive products for Saleabration starting February 15th. 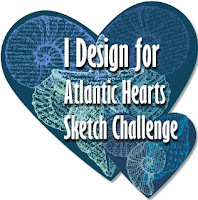 Last day to place an order to receive the card kits is Thursday, February 28th.